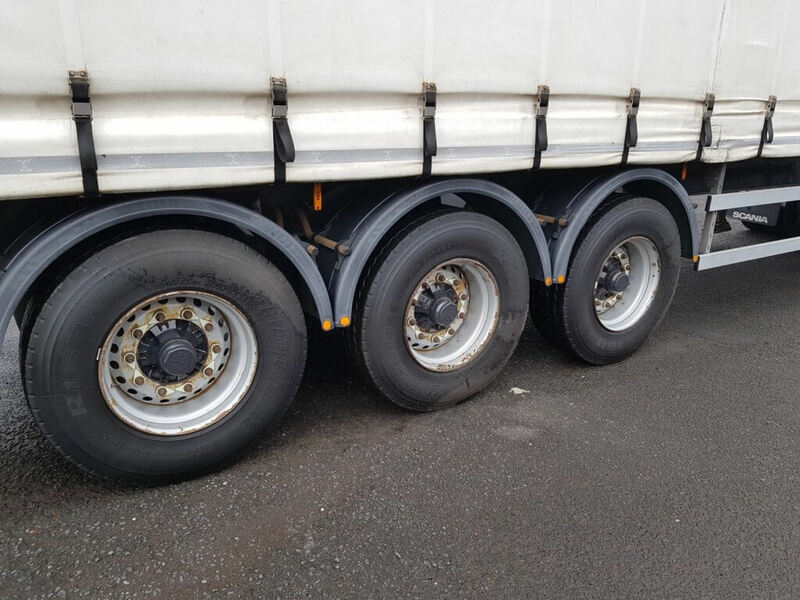 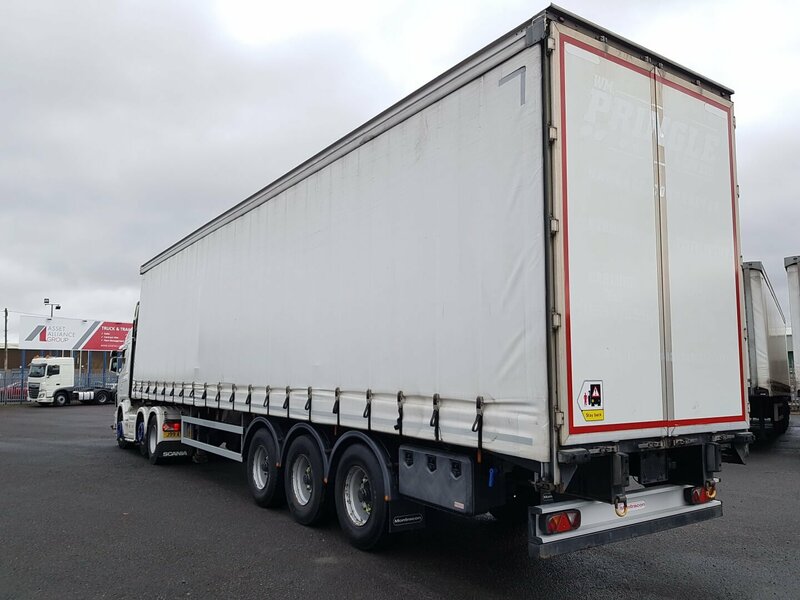 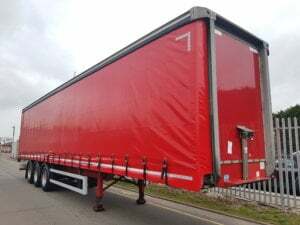 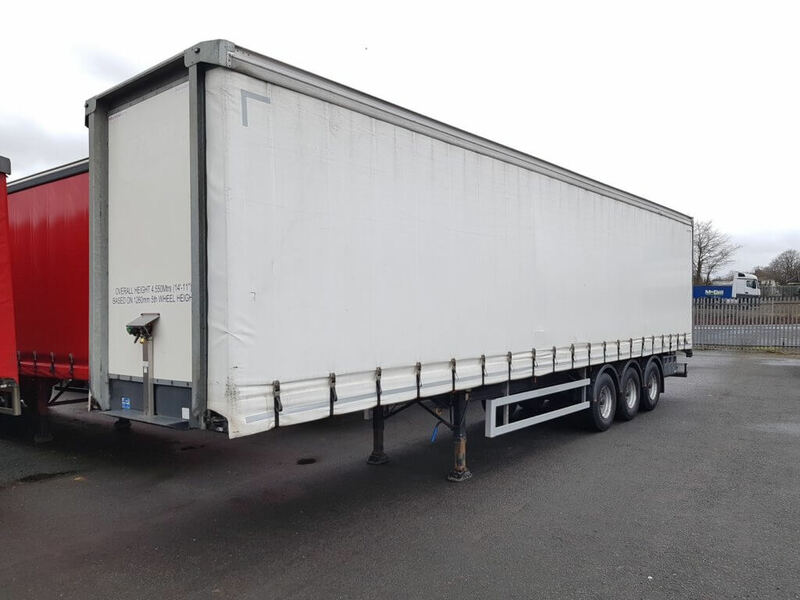 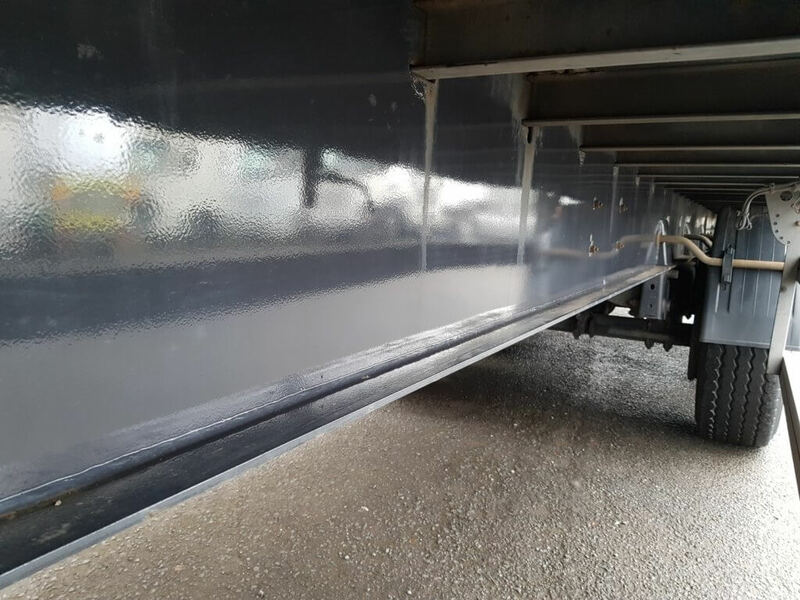 2012 Montracon 4.5m Curtainsiders. 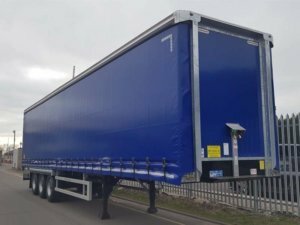 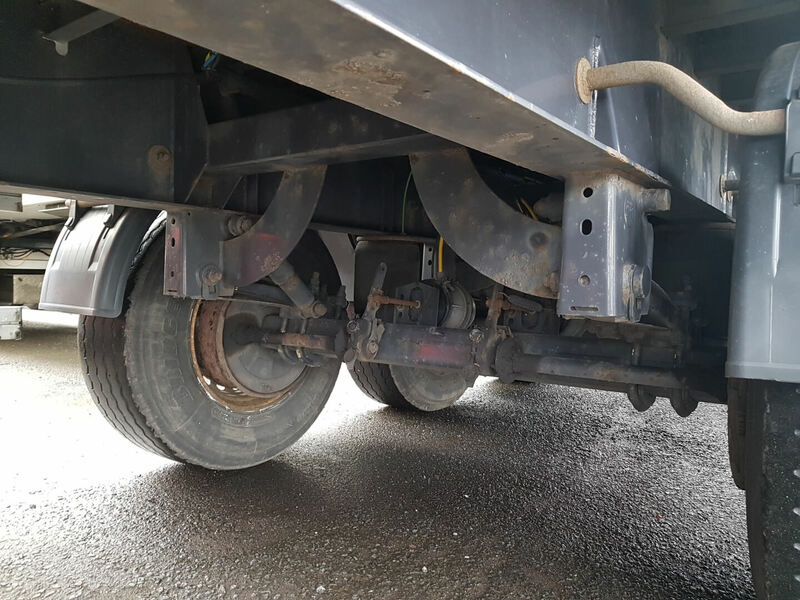 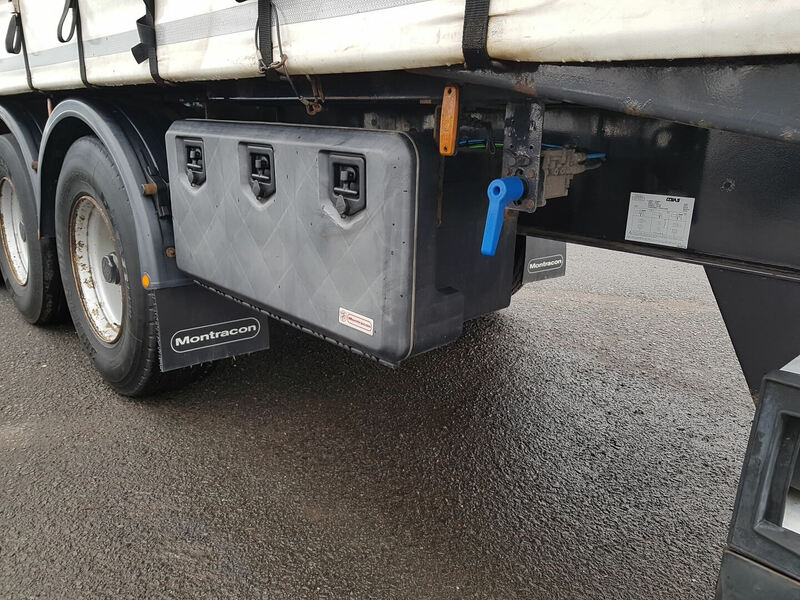 3.1m side aperture, BPW drum brake axles, sliding side posts, cargo nets, internal straps, tool boxes, raise lower valve facility. 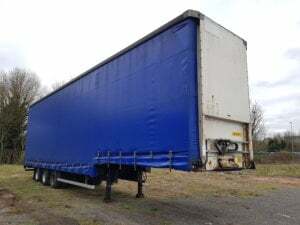 Choice of 6 available.